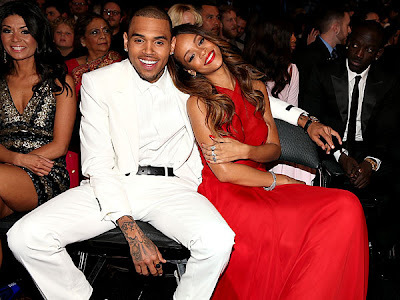 I told you recently that Rihanna and Chris Brown are no longer an item. If you missed it, click HERE to read the full story. Apparently, Rihanna herself has owned up on Monday night during her world tour that she doesn't understand love. Continue to see how People.com put it. The pop star, who is currently on her Diamonds world tour, asked the audience: 'How many of you are in love? Do you think she really doesn't understand love or she's just finding it hard to let go of the past?